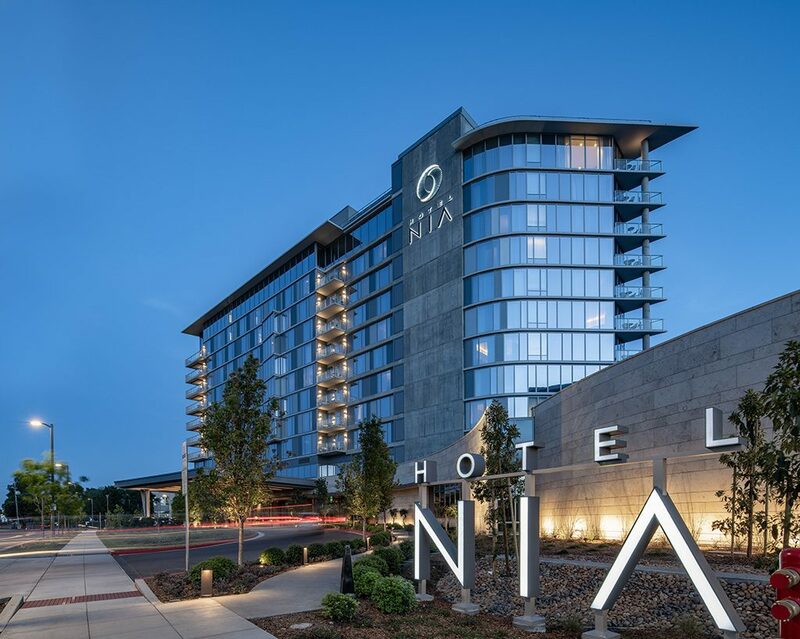 When building out Hotel Nia in Menlo Park, Ensemble Real Estate Solutions and Investments wanted to create an escape of sorts for guests in the center of bustling Silicon Valley. Hotel Nia is part of Marriott’s Autograph Collection Hotels’ portfolio of more than 135 independent hotels that each have their own unique local flair. The hotel had been part of Bohannon Development’s Menlo Gateway Plan, which took a decade to get entitled. The hotel’s proximity to Facebook was a draw for Ensemble. Listen to Ensemble’s Custom Playlist!